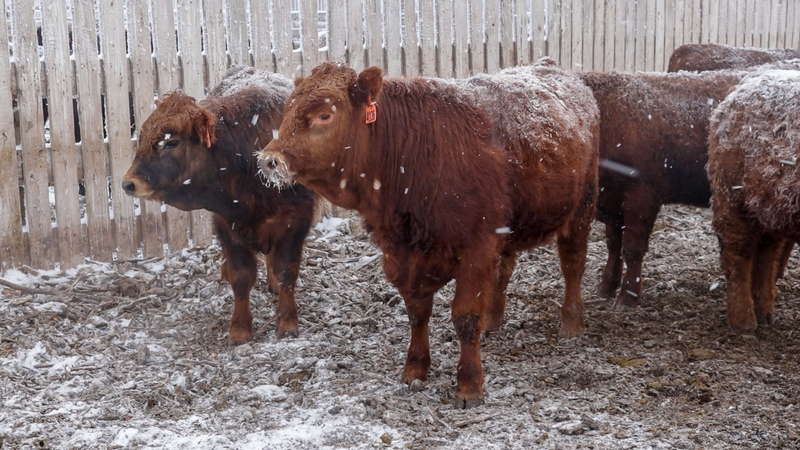 Increasing herd efficiency and health has always been top of mind for cattle producers – that’s nothing new to our industry. What is new is the continued advancement of hybrid vigour (heterosis) genetics and their ability to help cow-calf producers with enhanced technology and genetic information for hybrid selection. These advancements are making significant gains for our industry, when it comes to increasing production efficiency, reducing costs and advancing and supporting our ability to raise beef sustainably. Beef that is raised sustainably is important to us as producers of course, but so too is economic viability. Low hybrid vigour in a herd can have major impacts to the bottom line, including low fertility and productivity. In addition, more time is spent calculating feed rations, nutrition and vaccination programs to counter low hybrid vigour. Alternatively, herds that incorporate herd selection that reference available technology and genetic information that prove hybrid vigour like Beefbooster, are resulting in animals that are more fit and resilient and perform well to the environments in which they are bred, raised and grown. For cow-calf producers, this translates to minimized labour demands from the herd and a maximized ability for the animal to take advantage of their natural resources. These traits serve to address consumer concerns regarding animal welfare and sustainability and the growing demand for sustainably raised beef. Since 2000, Beefbooster has been building our DNA data bank and delivering successful breeding programs with hybrid vigour that support sustainable production practices. Our genetic program is designed to help and support cow-calf producers with the foundation of sustainably and viably raising beef. Data for this year’s bulls is now available in Bull Finder. Find the right bull to help you met your goals for 2019 by choosing the traits your herd needs to succeed.